Immigration Direct has empowered thousands of immigrants to successfully prepare their immigration applications. 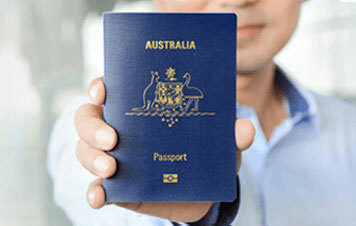 Permanent residents can file for Australian Citizenship using Form 1300t or 1290 online. Find out if you’re eligible for citizenship and finish you migration journey today. 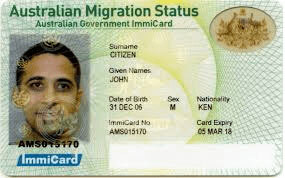 There are several ways to immigrate to Australia - through family, employment or humanitarian status. Find out if you’re eligible to become a permanent resident today. for a specific purpose and period of time. 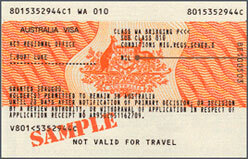 There are several types of Australian visas including visas for tourism, study, work, and business. In Australia, you can easily check the validity and details of your visa with VEVO (Visa Entitlement Verification Online). What services does IMMIGRATION DIRECT include?